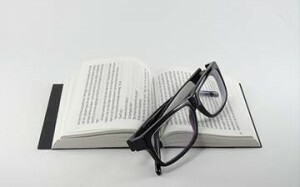 We provide an extensive range of self-publishing services, which, in turn can be classified as a) pre-publishing services, those required to prepare your book for printing or electronic distribution, and b) post-publishing services, publishing services that are needed to ensure the book’s proper production and distribution. This page lists the pre-publishing services that we have on offer for authors who wish to self-publish. If you have difficulty choosing services for your book, consider this FAQ or email us at contactus@cinnamonteal.in. This service consists of a reading of your manuscript with an eye for spelling, grammar, punctuation, proper abbreviations, numbers and lists, proper word usage, and a check of your table of contents. Copy editing makes sure that the author’s raw text is corrected in aspects of spelling and grammar. Copy editing also involves, among other things, ensuring that the text flows properly, that nothing is missing or redundant, that sentences and paragraphs are uncomplicated and of adequate length and that the consistency of characters and plots is maintained. A copy editor also ensures that illustrations support the text and have appropriate captions. 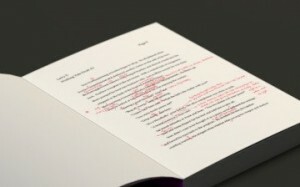 In substantive editing (or developmental editing, or comprehensive editing), the editor considers a document’s concept and intended use, its content, organization, design, and style. The purpose of this kind of editing is to make the document functional for its intended readership, not just to make it correct and consistent. This service consists of one reading to uncover basic errors in spelling, grammar, and punctuation and is available only for edited manuscripts. This is where we design each page and make your book print-ready. Careful execution at this stage implies that the book is laid out in a manner appropriate for your “type” of book. That means your fonts, their sizes, page margins, table of contents, copyright information and other features of the book are all properly laid out as per appropriate style and convention. 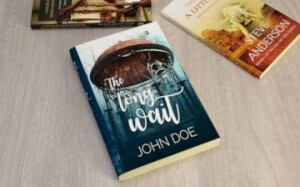 The cover of the book is considered a primary marketing tool, especially since it often forms the first impression the book conveys. 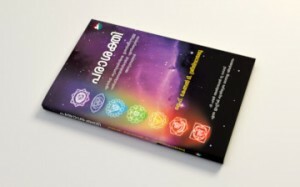 Our designers will provide you with a cover that accurately reflects the mood and substance of the book. 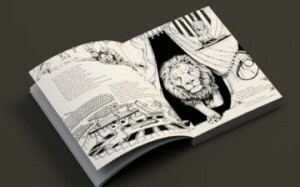 During this process, we offer you the ability to choose between original layouts, custom designs, and commissioned illustrations, for use on the cover. 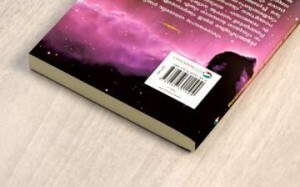 If the book is published by us, the cover comes with a barcode identifying the ISBN for your book. An ISBN (International Standard Book Number) is a controlled, 10- or 13-digit identification number that allows publishers, libraries, and book dealers to locate books. Having an ISBN means that your book will appear in bibliographic databases that are often referred to by booksellers when they are looking for a particular book. We provide an ISBN barcode for your book if it is published by us. For your book, you may use an ISBN obtained by you or one issued by us. We issue an ISBN for books that are published by us. The decision to publish a book lies solely at our discretion, only after we are satisfied with the editorial quality of the book and its presentation. For more information about ISBNs, visit our blog. We provide end-to-end scanning, digitization and archival services to help you digitize valuable material such as books and manuscripts and save them for posterity. 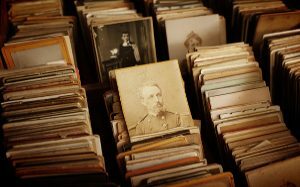 If you are associated with a private or public library and have documents, books, microfilms or photographs that are fast deteriorating and need to be digitized and archived, we can help. Our clients include research centres, libraries, and private collectors of books and manuscripts, and our staff has earned their respect for handling their material carefully. In addition, many publishers have engaged our services to re-develop books that were earlier produced using negative films for printing. 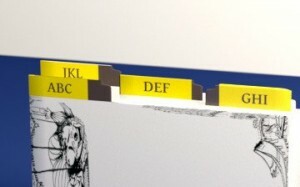 In many cases, these films are no longer available thus making it impossible to reprint these books. We have worked with these publishers to adapt these books for computer-to-plate printing. 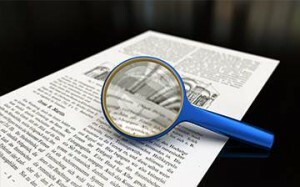 We provide book indexing, journal indexing, and embedded indexing services. The final index file is provided in PDF, RTF, .CDX, or MS Word formats, as required by the author. We provide subject indices (or indexes), author indices and a combination of subject and author indices, as may be the requirement. We have indexed books on a wide range of subjects including Biology, Chemistry, Mathematics, Physics, Medical Sciences, Genetics, Microbiology, Engineering & Technology, Economics, International Business, Philosophy, Psychology, and Political Sciences. 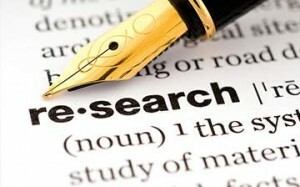 This service is requested primarily for academic texts, or for other works in non-fiction. We offer translation services for all Indian languages and most foreign languages. In addition, we also offer typing services for books in other Indian languages. This becomes especially important when you wish to transcribe text from handwritten pages. This service involves the research of facts for matters pertaining to the book. It includes period research and verification of stated matter, and could be used to ascertain facts already mentioned within the book. Period research might include the types of costumes used in a particular period, or the types of travel modes used in that period. For more details, email us at contactus@cinnamonteal.in. We have already answered a few queries within our FAQs section.